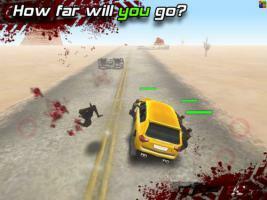 Work your way to the rider through the zombie apocalypse! Ready to drive, to save his life? Play the popular online game for your mobile phone or tablet - it's the best race than ever!